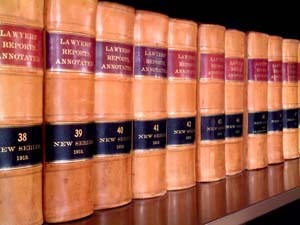 • The OCCCRC’s -- the “Regional Counsels” -- were created in response to the skyrocketing costs of the State’s obligation to provide court appointed counsel (CAC) in criminal cases (where the Public Defenders have a conflict of interest) and in a myriad of civil cases, chiefly dependency & guardianships. 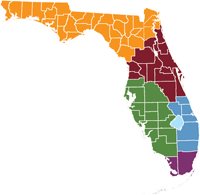 • SB 1088 was enacted in 2007 creating five Offices of Criminal Conflict and Civil Regional Counsel based upon the geographic boundaries of the five District Courts of Appeal. The Regional Counsels are appointed by the Governor from candidates nominated by the Supreme Court Nominating Commission to 4 year terms. 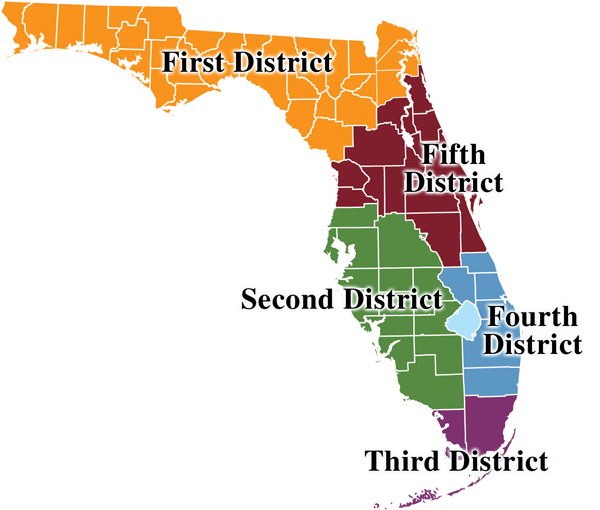 The Fifth District covers the 5th, 7th, 9th and 18th circuits. 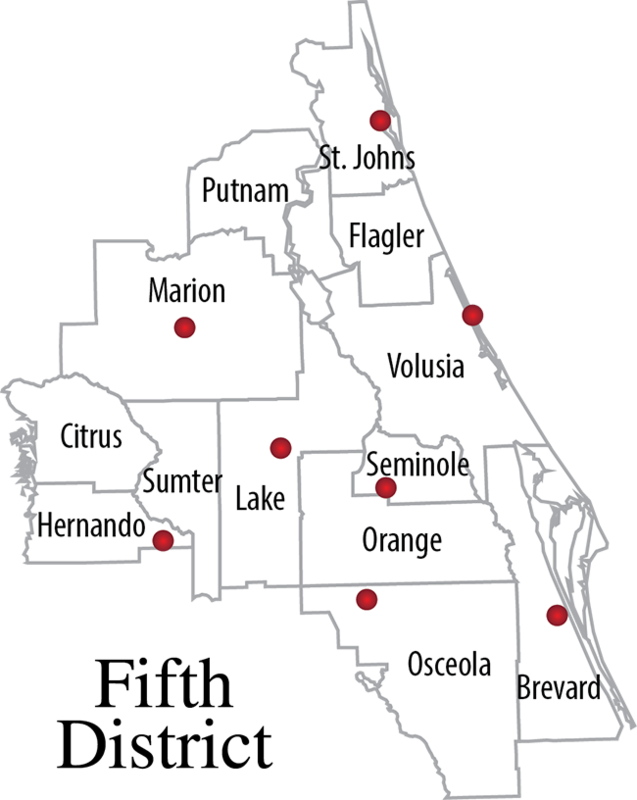 There are eight office locations. 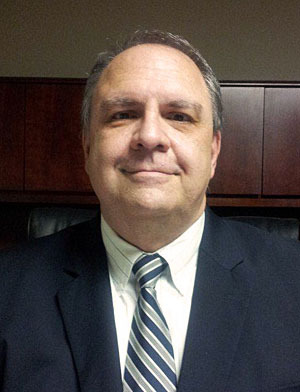 Other glitch / anomaly issues related to technology funding and civil indigent trust funding. To view the above information as a slideshow, visit the Public Information Page on this web site. 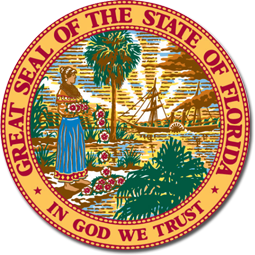 State of Florida, Office of Criminal of Conflict & Civil Regional Counsel, 5th District is seeking attorneys with Criminal and Family law experience in our St. Augustine and Brevard offices.